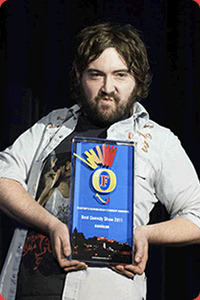 Nick Helm's high-octane and confrontational show followed up his impressive 2010 debut. An explosive mix of songs, poetry and audience participation Helm metaphorically grabbed his punters by the throat and never let them go. 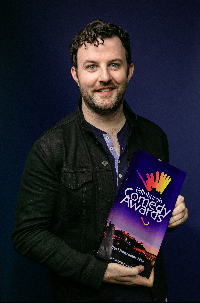 Helm started performing at the Fringe even before finishing his drama degree. In 2001 he formed theatre group Bad Ash Productions and he has performed various music and poetry shows at the Fringe.